Fish oil, cod liver oil and krill oil all offer the health benefits of omega-3 fatty acids, in particular, EPA and DHA. 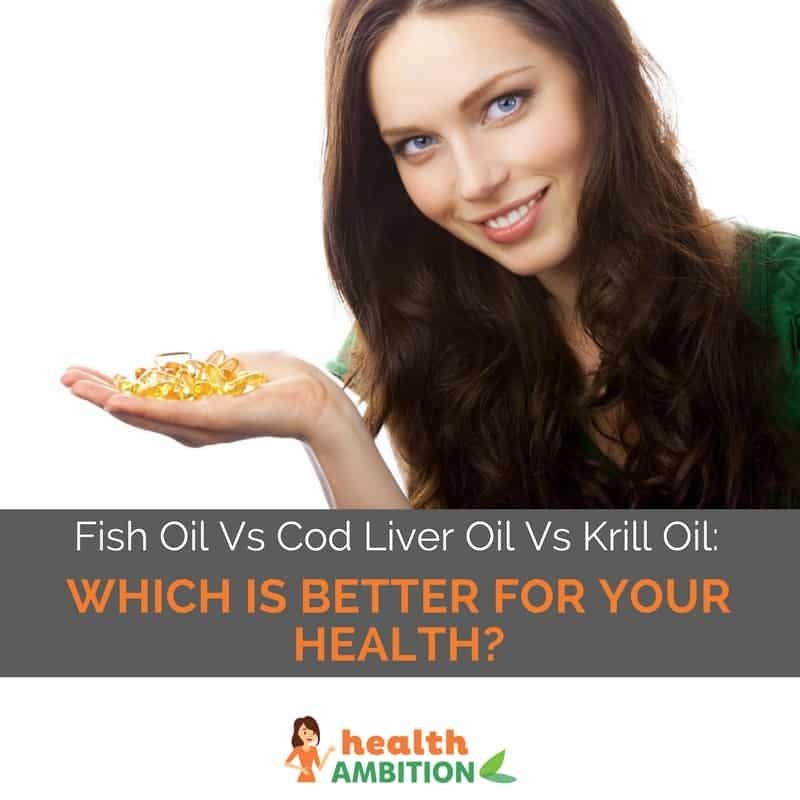 Cod liver oil comes with added nutrition in the form of vitamins A and D. Krill oil is more sustainable than both fish oil and cod liver oil as well as being distinctly more potent. In recent years, it has become more apparent just how important Omega-3 fatty acids are. Unfortunately, most of our diets tend to be lacking in them. Thus, the omega-3 supplement was born. But which omega-3 is best for your health? Is it cod liver oil? Is fish oil the best? Or is krill oil the number one amongst omega-3s? In this article I’ll answer all of these questions and more. I’ll also clear up some common misconceptions about overpriced, pollutant-filled pills and tell you all the real facts about these three popular omega-3 supplements. What Are Omega-3 Fatty Acids and Why Should We Care? 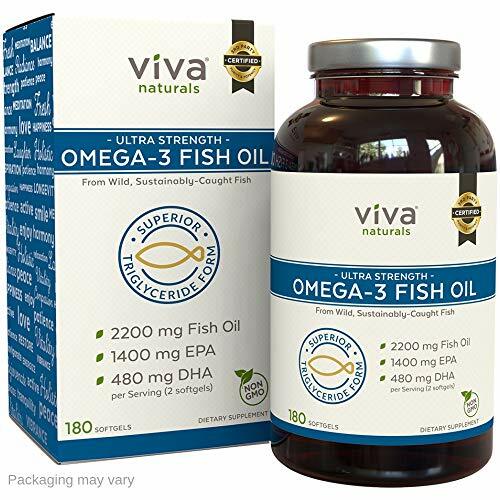 Cod liver oil, fish oil and krill oil are all genuine quality sources of omega-3 fatty acids. When you take a supplement filled with these essential fatty acids (EFAs), they are broken down into DHA (docosahexaenoic acid) and EPA (eicosapentaenoic acid). EPA and DHA are responsible for numerous functions within the human body and have a lot to offer both your physical and mental health. It is important to remember that all three products offer omega-3 fatty acids in the form of EPA and DHA. Whichever you choose is a great way to ensure you are getting those all-important essential fatty acids into your diet. The main choice comes down to preference and lifestyle factors. 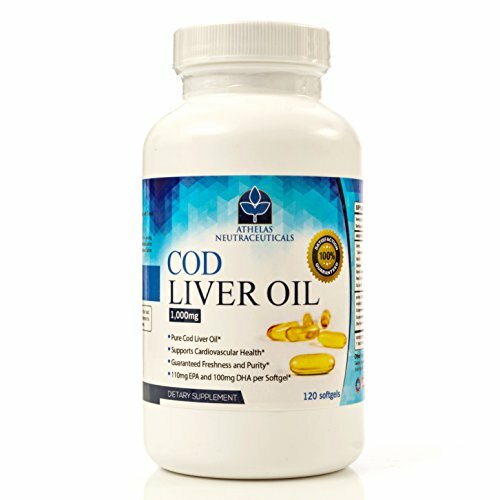 Cod liver oil is just that, oil which is extracted from the liver of the cod fish. The livers are steamed and pressed during the extraction process. The amount of DHA and EPA found in cod liver oil is exactly the same as that in fish oil. The only difference is that because it’s extracted from the liver of the fish, it includes fat soluble vitamins A and D (these vitamins are stored in the liver). 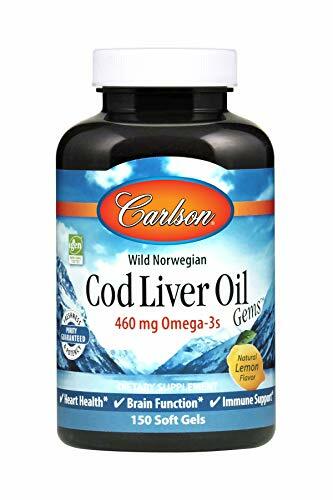 One downside to cod liver oil is that because one of the liver’s jobs is to filter harmful substances and toxins from the body, cod liver oil capsules are more likely to have higher levels of PCBs and other contaminants. Fish oil is harvested from cold water, oily fish. These can either be deep-water farmed or caught wild. Unlike cod liver oil, the flesh of the fish is pressed to extract the oil. Krill (Euphausia superba) are small crustaceans which are similar in appearance to shrimps. They feed on plankton and are found in oceans throughout the world, However, most of the Krill harvested for their oil are found in Antarctica. Krill exist in incredibly large numbers. In fact, the mass of krill living in the Antarctic ocean is more than 500,000,000 tons. Due to the sheer volume of krill in the oceans, they are incredibly renewable and can easily supply both humans and marine life. This makes krill oil much more sustainable than fish oil or cod liver oil. 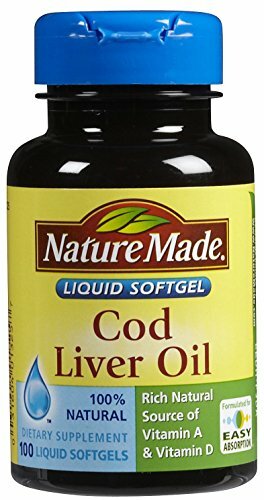 Cod liver oil supplements (just like fish oil and krill oil) vary in price depending on the brand. That said, out of the three types of omega-3 supplements they tend to be the cheapest. For this reason, cod liver oil is a good way to get omega-3s into your diet if you’re on a budget. 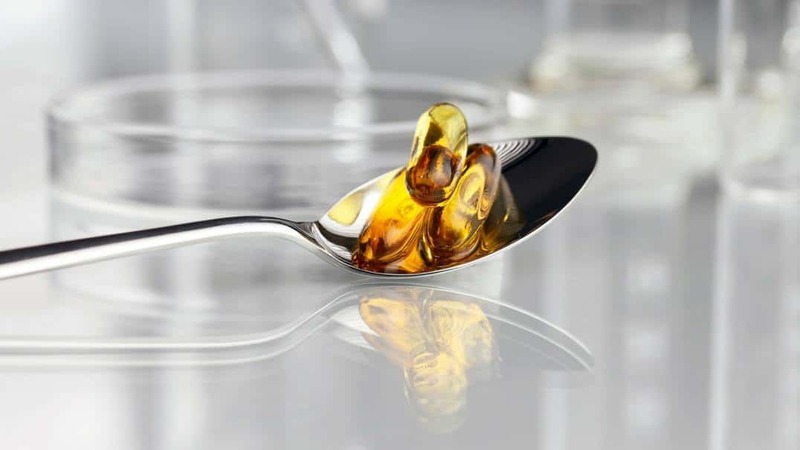 Cod liver oil also has the added benefit of offering vitamins like vitamin D. If you usually take a vitamin D supplement, you will save money by combining the two supplements into one. However, due to the high vitamin A content and possibility of higher levels of PCBs and other contaminants, pregnant and nursing women and children are recommended to try a different option. Fish oil tends to be a safe bet for most people. It offers a good quality amount of omega-3 fatty acids and is suitable for use by most people. They are usually in the middle of the road when it comes to price. 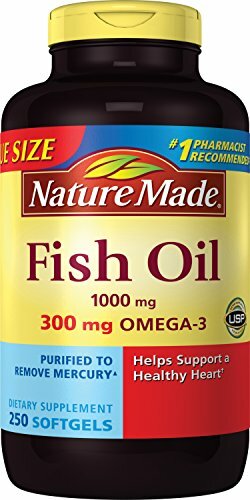 For someone new to omega-3 supplements looking for a product which the whole family can use, fish oil supplements are a good, reasonably priced choice. Krill oil capsules are the gold standard of omega-3 supplements. Krill oil is better absorbed by the body and therefore can be up to 48 times more potent than fish or cod liver oil. Krill are also more sustainable, better for the environment and less likely to carry contaminants. Therefore, if you’re looking for the best quality omega-3 supplement, krill is probably the one for you. The one downfall is that krill oil supplements are significantly more expensive than fish or cod liver oil. 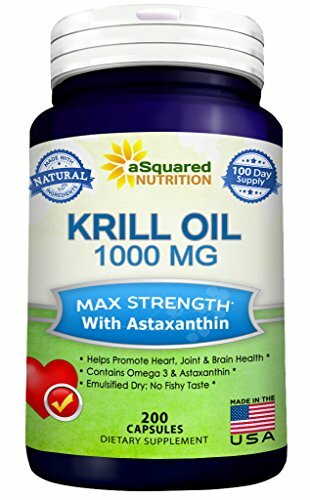 This is because the manufacturing process of krill oil is more difficult than other omega-3 supplements and therefore, we the consumer have to pay those extra costs. 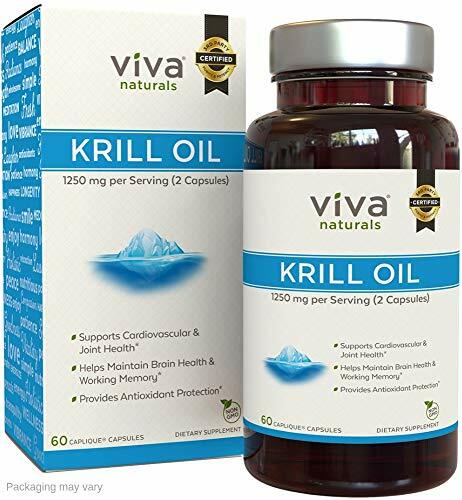 If you’re on a budget, krill oil might not be the best option for you. 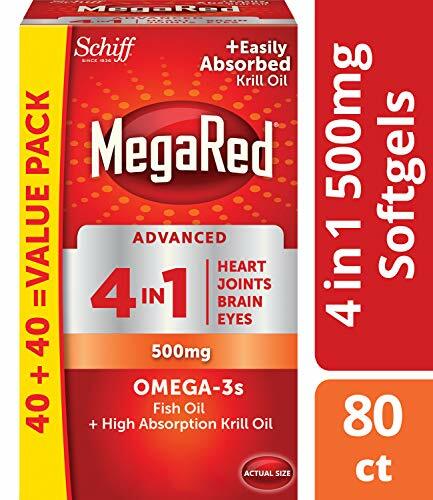 Overall, if you’re looking for the highest quality omega-3 supplement, then a top krill oil supplement would be the number one choice. But if you’re on a budget, cod liver oil may be the wise choice. 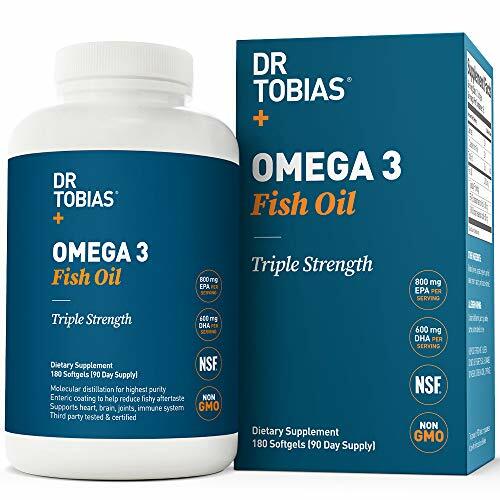 However, if you’re new to omega-3 supplements and want a reasonably priced supplement that will suit the entire family, fish oil could be the choice for you. Yet, in terms of which supplement is better for your health, as all offer significant amounts of DHA and EPA, they equally offer the same health benefits associated with omega-3 fatty acids. 30 Omega 3 Foods You Should Add To Your Diet Today! Fish Oil vs Krill Oil: What’s The Difference?